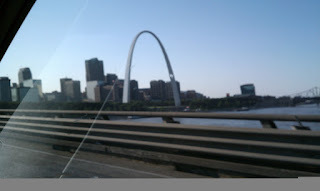 Thread Waggle Quilting: Road Trip! 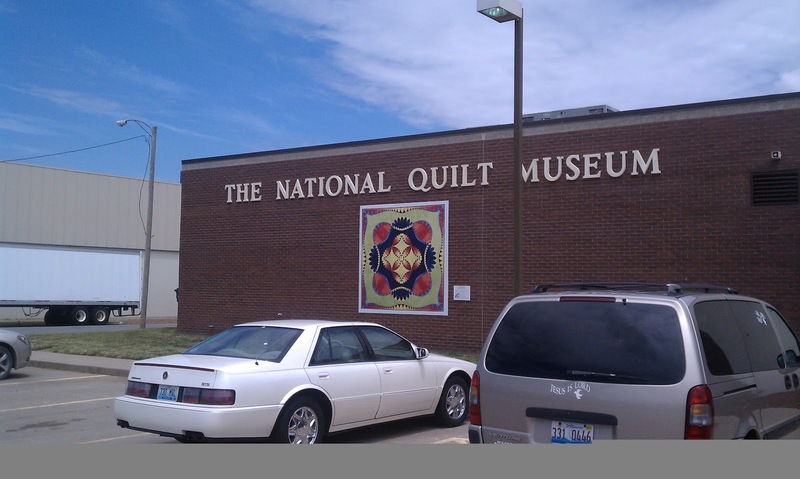 If you have never been to the National Quilt Museum, drop everything and go! NOW! 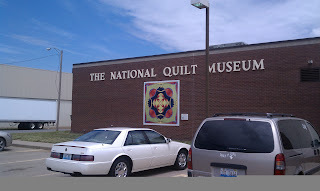 The quilts were incredible! After touring the Museum we drove to Overland Park. I am not afraid of bridges. They really don't bother me. But the one we went through out of Paducah was awful. It was long, the driving bed was grates the whole way across and it was like driving on ice. Along the way I took this picture. Good thing Sheri was driving. She offered to stop and let me go up in it, but I really just wanted a picture. Plus we wanted to get all the way to Kansas City. We pulled into our hotel at 11PM. We were so revved up we actually unpacked and organized. I really hope there was no one in the room next to us.